Conferences can be one of the most strenuous and time consuming events to organise so let us become an extension of your business and use our expertise to take care of your transport requirements. 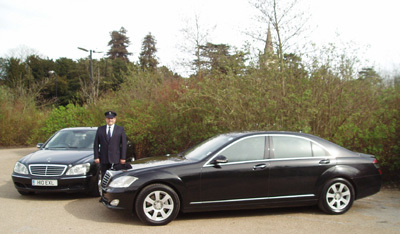 We can arrange for your attendees and hosts to be transported to and from any location whether it is for a conference, business meeting or corporate hospitality package. For all your foreign clients, we can collect them from the airport, chauffeur them to the conference or hotel and then back to the airport. These can be organised as multiple journeys or as one journey with “waiting time” to meet your budgetary requirements. We will as standard, calculate the best possible route if there is the requirement to collect passengers from multiple locations to minimise cost and time. Whatever and wherever the conference, we will ensure that the transportation requirements for your conference are efficient, practical, instantly adaptable and tailored to your needs, offering a seamless transition allowing for you to deal with other matters. We also offer a courier service.